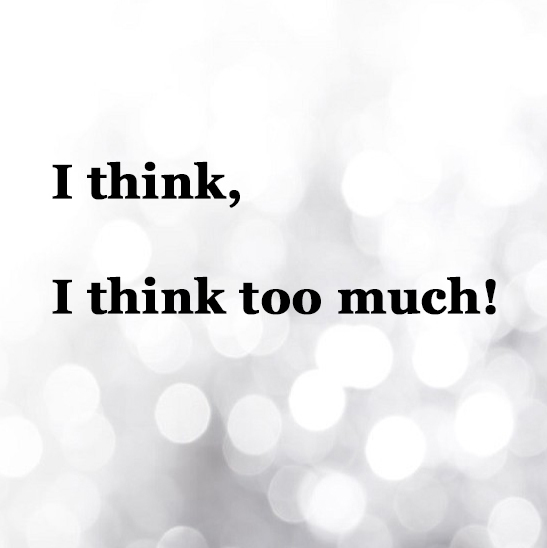 I am an over thinker, trying to become less of one lately. At the end of every year I take two weeks off one to spend with my family during the holidays and another to regroup and focus. But honestly what I end up doing is coming up with more ideas. So what I did this year was to focus on things I needed to finish. Can’t wait for the break to regroup and check more off my list. Christmas decorating happens to be one of the things I can really overthink. 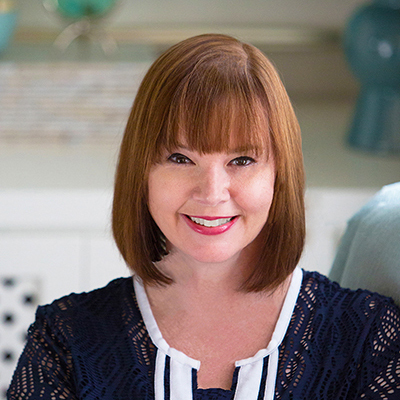 Each year had become an almost entire redo at times. I ended up not quite finishing saying I would finish the next year, only to start overthinking and redoing things that didn’t need to be redone. This year I am using what I have and just adding those few finishing touches to have a complete look. It feels good heading into the holidays this year to just relax and enjoy. 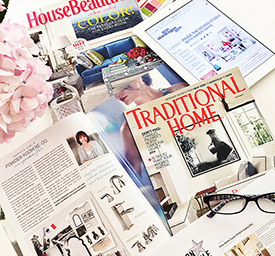 Sharing my favorite finds that can add finishing touches to Holiday decorating. 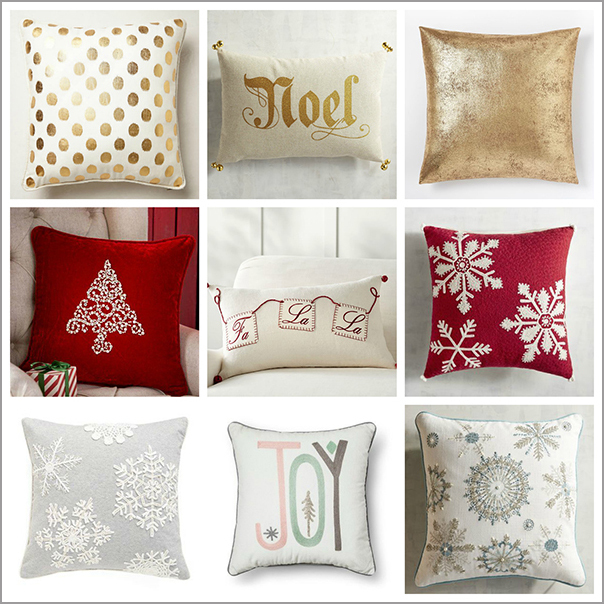 Holiday Pillows – Easy add that can tie in your current home décor this Holiday season. 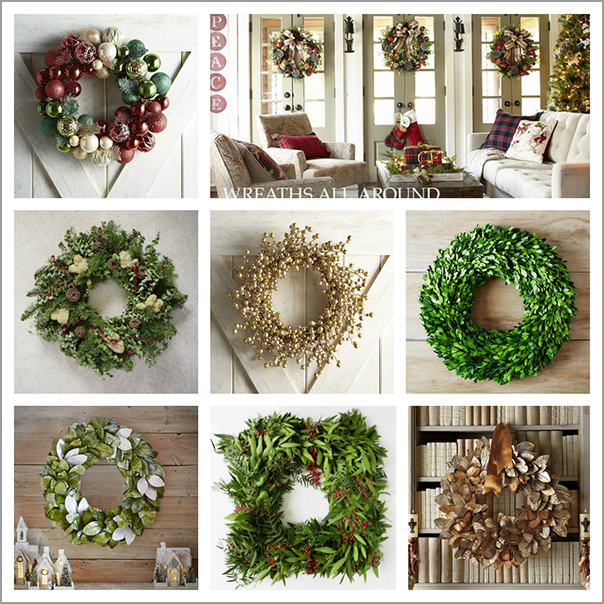 Wreaths – Struggling on what to add to that window or mantel – a pre-made wreath can make easier and simple to complete the look. 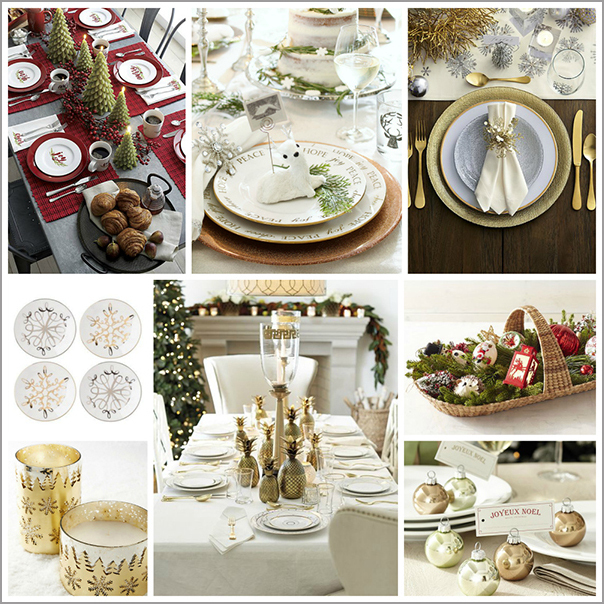 Table Settings – This is one area that changing up a bit each season is fun. First look at what you have left over you can incorporate on your table and then add new after. Keeping the redecorating to a minimum. Happy Holidays and Happy Everything!